Discover the Delta's Hidden Gem. 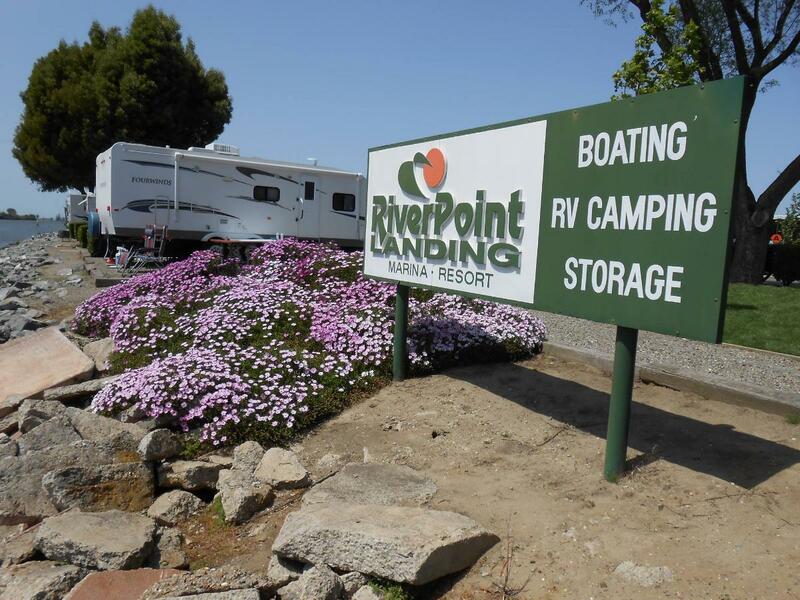 You will find relaxation, adventure, and excitement at RiverPoint Landing Marina-Resort. 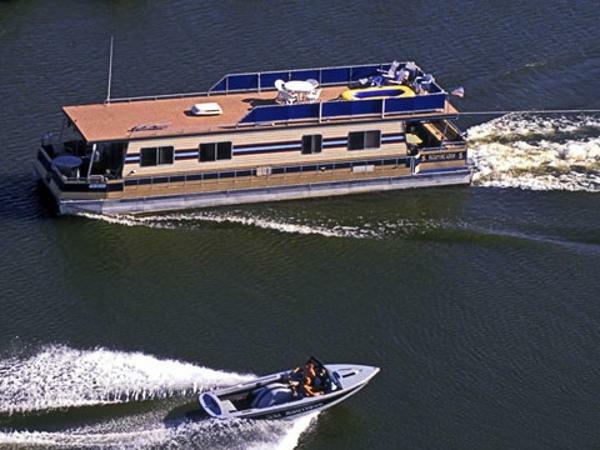 We offer RV camping, recreational boating and other activities to make the perfect getaway. Most of our sites are right on the Stockton Deepwater Channel. 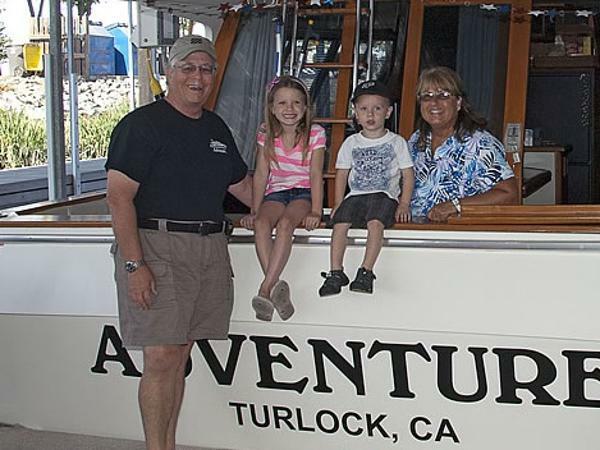 All sites feature great views of activity on the water - everything from fishing to waterskiing to ocean-going freighters passing to and from the Port of Stockton. 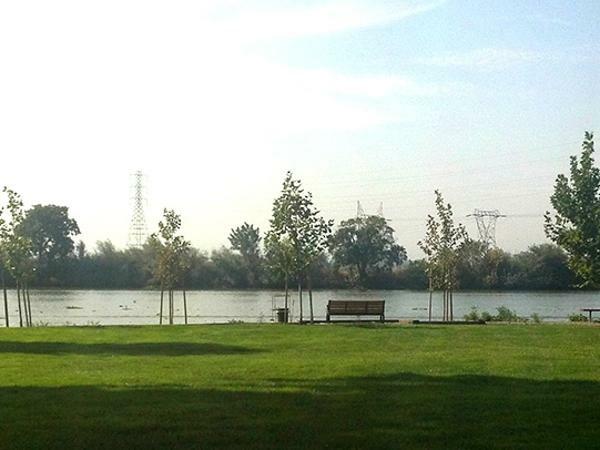 This offers a unique escape to the Sacramento-San Joaquin Delta region. Please visit our website for all upcoming events.